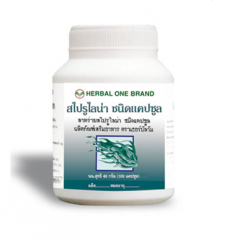 Ouay Un Osoth Co.,Ltd is a premier herbal medicine and supplement manufacturer. 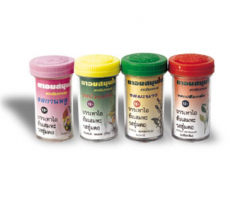 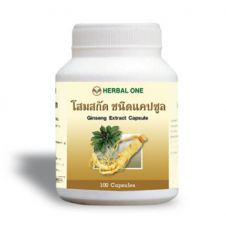 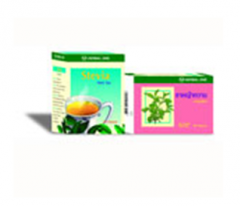 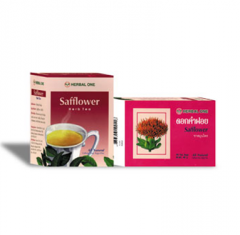 We offer a wide variety of herbal products. 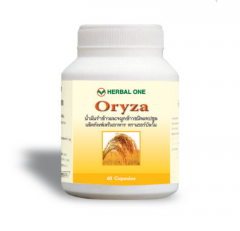 From a small traditional Chinese pharmacy founded since more than 60 years ago, Ouay Un has grown into one of the most trusted brands for herbal products in Thailand with more than 5,000 local distributors. 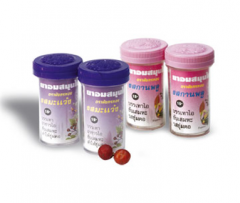 The Food and Drug Administration have certified Ouay Un Osoth Co., Ltd for Good Manufacturing Practices (GMP) since 2006. 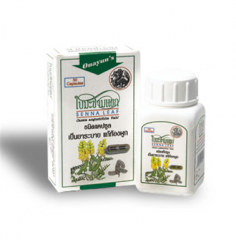 The quality herbal products from Ouay Un Osoth Co., Ltd has been trusted by consumers nationwide, with more than 5,000 distributors. 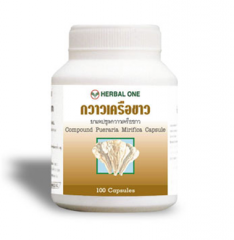 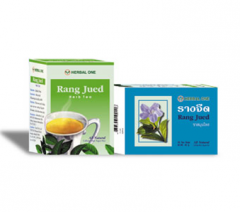 Ouay Un Osoth Co., Ltd is also a retailer of herbal medicine, dietary supplements, herbal tea, and coffee with herbal mix under the trademark Herbal One from Herbal One Co., Ltd, which is the affiliated company. 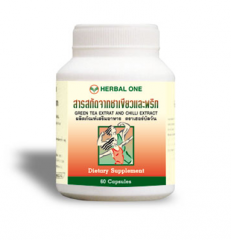 Like Ouay Un Osoth Co., Ltd, all products under the trademark Herbal One has been GMP certified by the Food and Drug Administration. 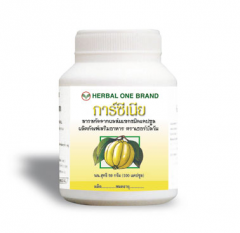 A complete range of products and services Ouay Un Osoth Co., Ltd. All information about Ouay Un Osoth Co., Ltd in Bang Khae (Thailand).